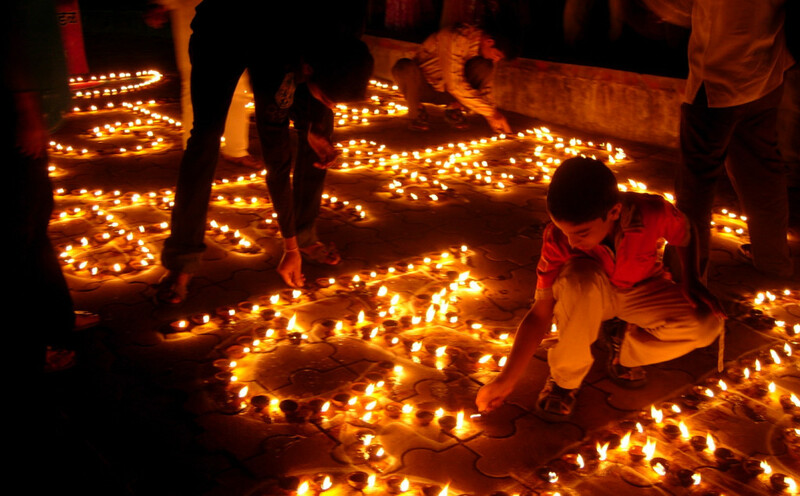 A child lights candles during Diwali, or the “Festival of Lights”. When I was a college student, I attended my university’s annual Diwali program, organized by a Hindu student organization on campus. In a university with a large number of Hindu students, turnout at this yearly event is substantial and attendance stretches far beyond the Hindu population. Students who are not Hindu or Indian enthusiastically attend in droves, with some professors in the Sociology department even urging their students to attend in order to understand and appreciate the Hindu festival. 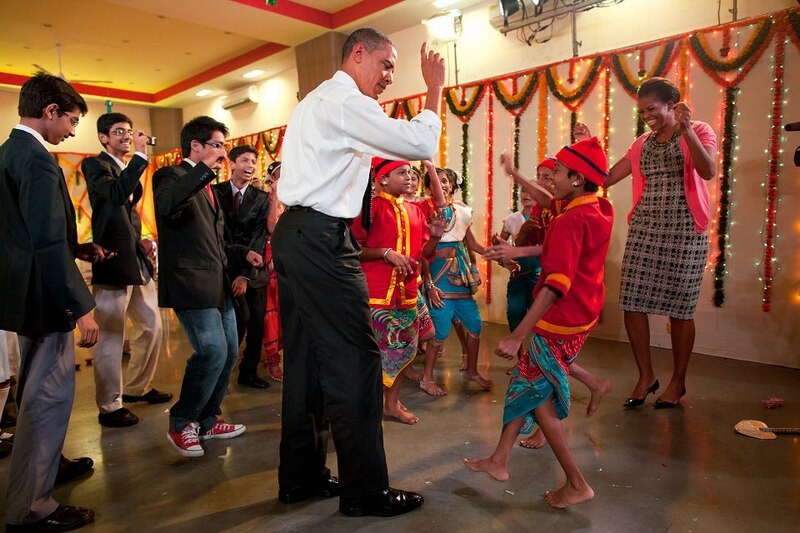 President Obama (and I) wish the nation a Happy Diwali!! President Obama celebrates Diwali in 2010 by participating in a traditional candle-lighting ceremony in Mumbai. I join the president in wishing all of my readers a Happy Diwali! Posted on November 14, 2012 November 14, 2012 Leave a comment on President Obama (and I) wish the nation a Happy Diwali! !